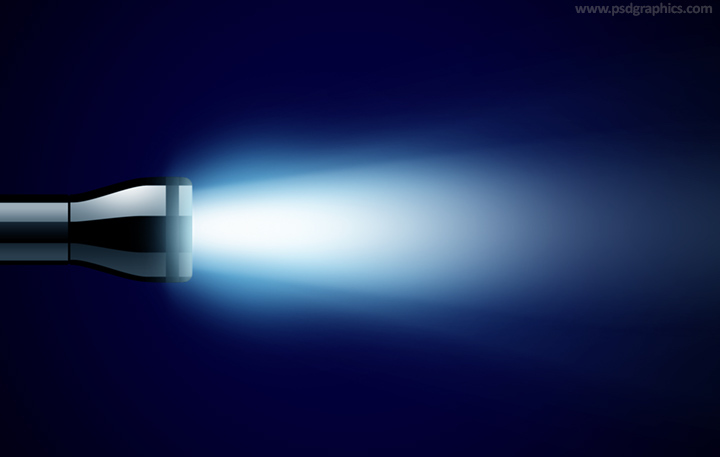 Flashlight beam template, download layered PSD source and edit many parameters – light intensity and colors, angles etc. 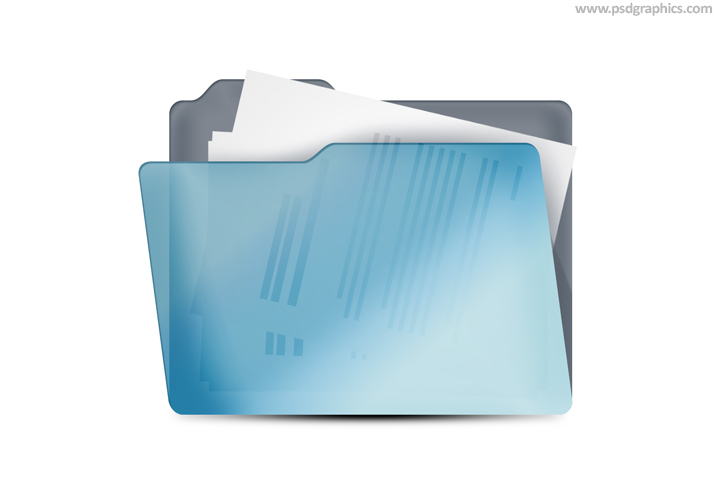 Blue file folder icon, business documents and archive symbol, to edit download in layered PSD format. 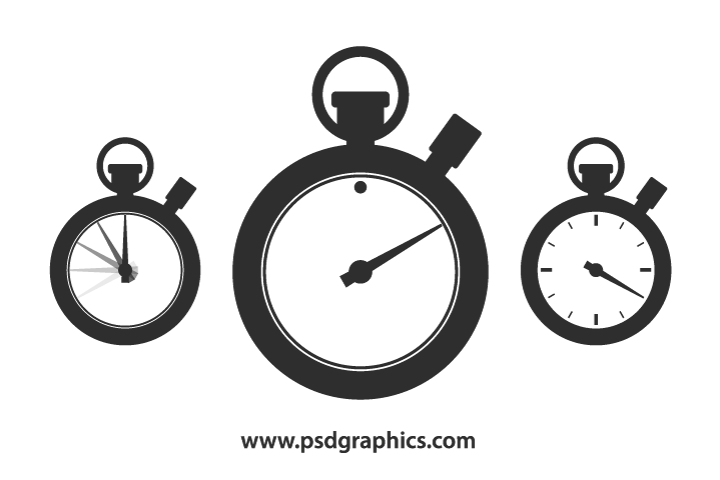 Vector stopwatch shape, black and white symbol with many variations, download template to edit position of the hand, colors etc. Year 2018 calendar icon, square shape with rounded corners. 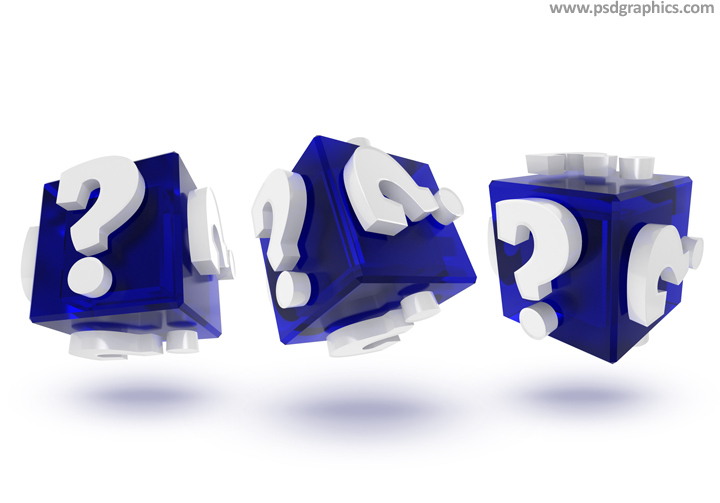 Download in PSD format to update text or change colors.